Despite a few bumps in the road in 2015, it has been a busy year in legal recruitment across Hong Kong. Next year looks to follow this trend. This year has seen demand for a variety of roles across a number of practice areas as law firms look to hire due to increased deal flows. In addition to this upturn in work across all practice areas, there have been a number of partner moves as firms look to start up new teams and diversify their practices in a response to market fluctuations on the capital markets side. These partner and associate moves have increased hiring in more established law firms as they look to replace these departures. 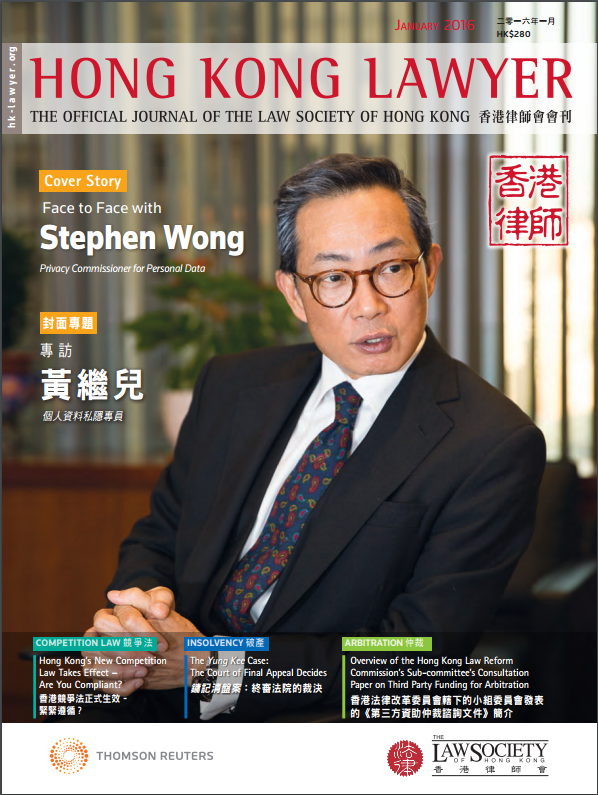 Lawyers in Hong Kong are seeing much more variety in the range of opportunities open to them due to these developments and also due to the increased options in the market from offshore law firms and with companies and banks based in Hong Kong. All of these developments show that whilst there have been economic setbacks, the private practice market in Hong Kong in general looks to continue growing at a strong and steady pace. The China market has seen a noticeable reduction in growth due to the stock market scare this summer. This has resulted in a cautious outlook from investors, with the IPO market slightly slowing down due to the reduction in investment. That being said, on the hiring side we continue to be instructed on a variety of corporate roles in Hong Kong. Law firms are still busy on existing and upcoming deals. In response to the change in the market, we have seen many more firms further diversifying or solidifying their corporate practice and recruiting M&A partners. Examples of this include Eversheds recruiting Charles Butcher from Hogan Lovells, DLA recruiting Gloria Liu from Goodwin Proctor, White & Case recruiting Peggy Wang from Linklaters, as well as Paul Hastings hiring Douglas Freeman and Victor Chen from Fried Frank. This has resulted in more M&A associate hires and more firms being able to offer mixed corporate roles (IPO and M&A). These roles are very attractive for associates at that level who want to gain broader deal exposure, so new openings are increasing movement in the market. 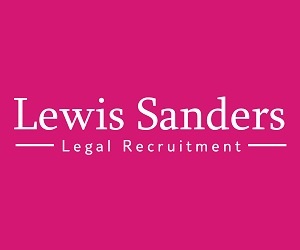 This year has also seen considerable partner moves on the capital markets side such as Michael Liu and the Latham & Watkins team moving across to develop Cadwaladers Hong Kong corporate offering, as well as William Woo returning to Latham & Watkins from Freshfields and Terrance Lau leaving Hogan Lovells for Norton Rose. There has also been movement within the US corporate market teams with Tim Gardner moving from Latham & Watkins to Weil, David Johnson moving from K & L Gates to head up Norton Rose’s team and David Ludwick, who was the head of Linklaters’ US securities team, moving across to Freshfields. This has been another strong year for litigation, as many firms look to continue their build out in this area due to a continued upturn in instructions. This is very much in line with the global trend of enforcement against investment banks for regulatory breaches as well as a healthy disputes market in general. Following on from US law firms like Davis Polk and Debevoise, who made key partner hires from firms like Clifford Chance and Herbert Smith Freehills to build their litigation and regulatory teams in 2014, this year has also seen Gibson Dunn add to its practice in 2015 by hiring Robert Pé and Ropes & Gray hiring Andrew Dale, both from Orrick. Firms such as O’Melveny & Myers strengthened their already highly regarded litigation offering by hiring Denis Brock from King & Wood Mallesons and Norton Rose hiring Alfred Wu after Fried Frank closed its Hong Kong office. This year also saw Morrison & Foerster hiring Adrian Yip and a team of associates from Winston & Strawn as well as Hogan Lovells hiring arbitration specialist James Kwan from Baker & Mckenzie. This diversification in law firms building out litigation teams and strengthening their existing teams shows the market will continue to develop next year and offer a range of opportunities for contentious lawyers in Hong Kong. The finance side has also seen some activity with the most notable hire from Kirkland & Ellis recruiting David Irvine from Linklaters. 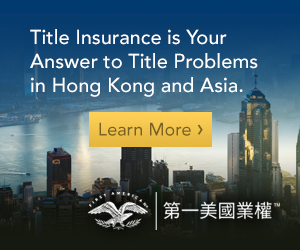 Kirkland & Ellis have also ramped up their restructuring offering this year hiring Neil Mcdonald from Hogan Lovells and Kelly Napthali from Lipman Karas, respectively showing that the firm is further strengthening their reputation as a top-tier full service law firm in Hong Kong. We have seen steady hiring in the finance space mainly from the magic circle and silver circle law firms again looking to hire due to increased deal flow and in response to hiring from the US firms who have also been busy in this area. The offshore law firms continue to hire across the board and this year has seen considerable growth in corporate, litigation, restructuring and finance. Mourant have relocated Shaun Folpp from their BVI office to spearhead the growth of the litigation team in Hong Kong with other offshore law firms having hired in this area, as well. Offshore firms have expanded across Asia and in the offshore jurisdictions increasing partner and associate movement around these networks, which has generated extra opportunities in Hong Kong. Examples of this are Walkers and Harneys opening in Bermuda, as well as Harneys opening a new office in Shanghai. The need for commonwealth qualification is diminishing as firms are able to register Hong Kong qualified lawyers as foreign lawyers that can advise on the laws of BVI, Cayman Islands and Bermuda. This year has also seen some new entrants to the market with Carey Olsen, a leading Channel Islands offshore law firm, opening an office in Singapore to serve their clients in the region. 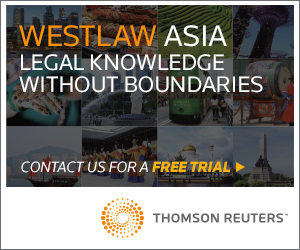 All in all, the outlook is positive for 2016 with further consolidation of existing teams, diversification of practice areas for law firms on the ground and general increase of workflow for law firms based in Hong Kong. We expect to see a continuation of a variety of roles in a number of practice areas at a range of law firms in Hong Kong and across Asia for the year ahead.